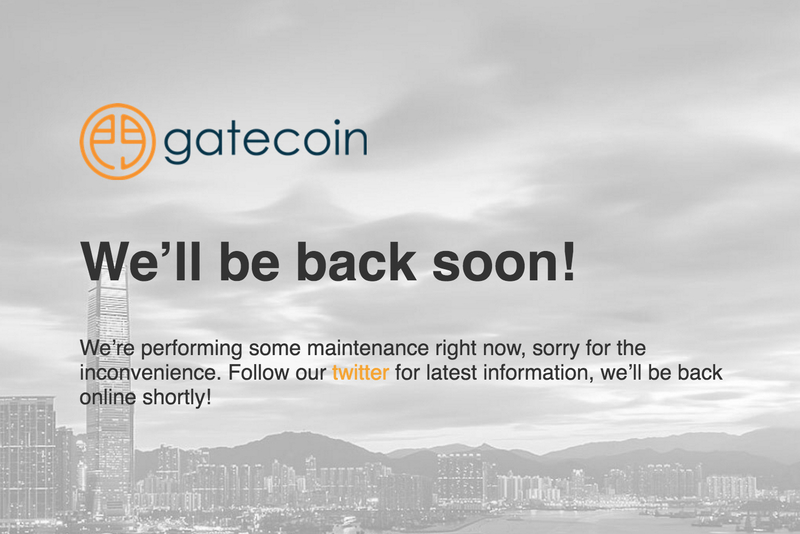 UPDATE (14th May 11:40 BST): This piece has been updated with a statement from Gatecoin. 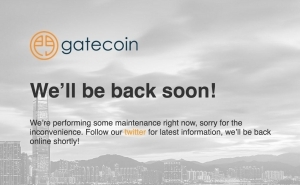 Hong Kong-based digital currency exchange Gatecoin has reportedly experienced a hack, resulting in losses from its connected wallets. CEO Aurélien Menant took to the Slack channel for the DigixDAO project yesterdayand indicated that the exchange lost control of bitcoins and ethers, the native token of the Ethereum network, during the incident. Menant said that tokens tied to the DigixDAO project as well as the Augur and TheDAO projects were unaffected. The CEO indicated via Slack that he was not entirely clear on the amount of funds taken, but noted “[the numbers] are big” and that the exchange will seek to refund customers following the loss. Though unconfirmed by any official source, rumors have begun circulating that the losses could be as much as $2m. The hack comes amid the ongoing crowdsale for TheDAO, an initiative aimed at providing a funding mechanism for Ethereum projects. Gatecoin has been facilitating the sale of tokens used to hold votes in the decentralized autonomous organization (DAO) through the use of IOUs, which according to materials on the exchange’s site would be swapped for tokens following the completion of the crowdsale. 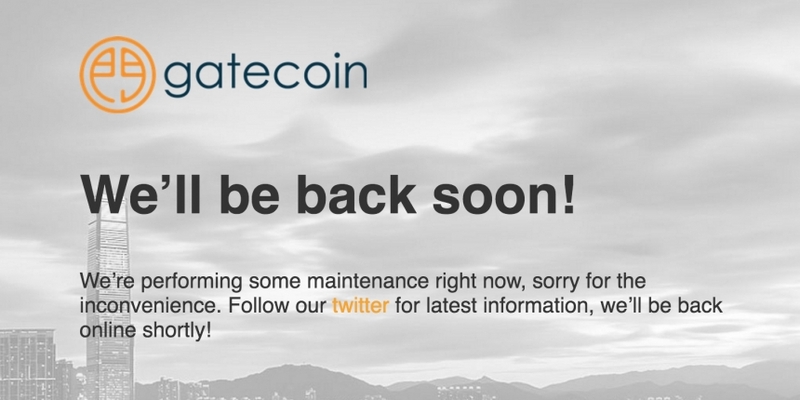 On Twitter, Gatecoin later said it was investigating the issue, and other posts suggest that the exchange had been taken offline prior to the announcement, a move attributed on the main Gatecoin page to “maintenance”. Gatecoin did not immediately respond to a request for comment.